Haloti Ngata will likely replace Beau Allen as the Eagles' run-stuffing defensive tackle. 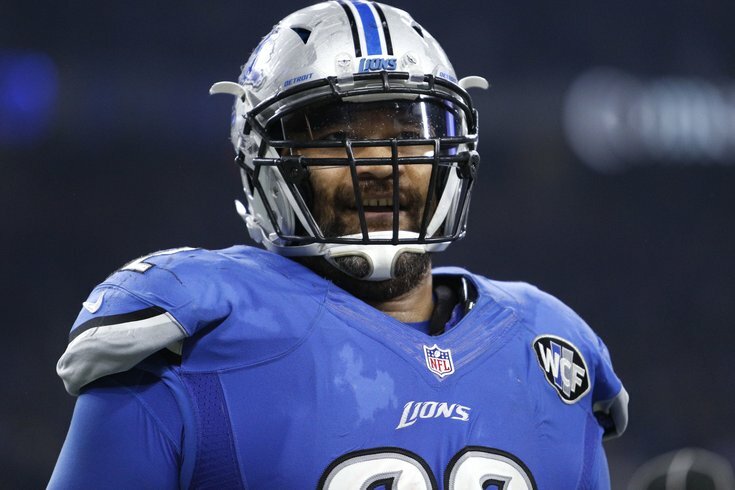 According to Adam Schefter and Chris Mortensen of ESPN, the Philadelphia Eagles are poised to sign former Lions and Ravens defensive tackle Haloti Ngata. As we noted back in January, Howie Roseman cashed in on a soft "old guy market" last offseason, when the Eagles signed aging players, like Chris Long, Corey Graham, Patrick Robinson, and LeGarrette Blount. That strategy paid off big time, as all four players made significant contributions to the Eagles' Super Bowl season. It appears that strategy is carrying over into 2018, as Ngata turned 34 in January.